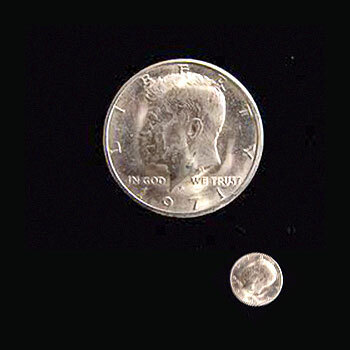 Miniature half dollars! Really small! Set of THREE coins!